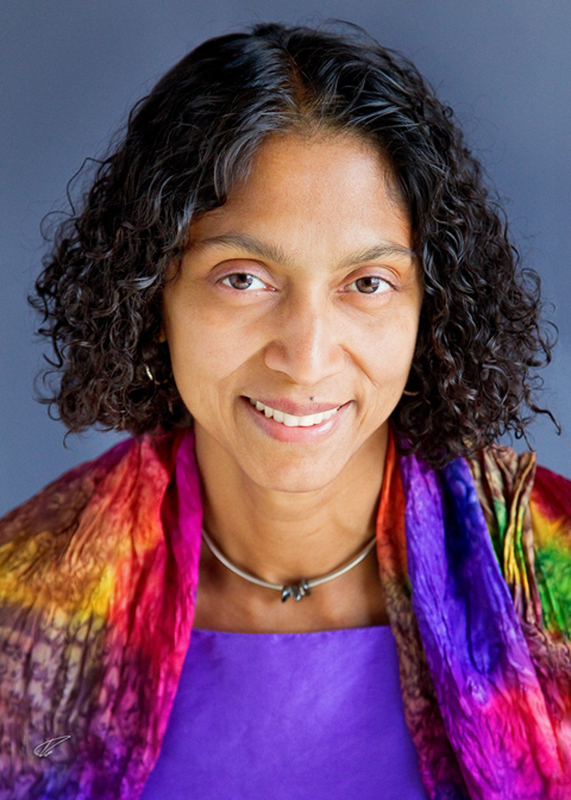 Dr. Kosali Simon joined O'Neill as a professor in 2010. In 2016 she was named a Herman B Wells Endowed Professor, becoming only the third recipient of this honor at Indiana University. In 2019 she was appointed Associate Vice Provost (AVP) for Health Sciences at IUB. Simon is a nationally known health economist who specializes in applying economic analysis in the context of health insurance and health care policy. Her current research mainly focuses on the impact of health insurance reform on healthcare and labor market outcomes, and on the causes and consequences of the opioid crisis. She is also active in national leadership roles in her profession, serving on several boards and in editorial positions. A summary of her recent research appears in the 2018 National Bureau of Economic Research Reporter. Simon is a research associate of the National Bureau for Economic Research, a group with which she has been affiliated since 2002. She serves as a member of the governing body of the Association for Public Policy Analysis and management (APPAM). From 2009-2016, she served as a board member of the American Society of Health Economists; from 2014-2017 she served as a board member of the American Economic Association (AEA)'s Committee on the Status of Women in Economics (CSWEP), and directed the national mentoring program for female assistant professors in economics. 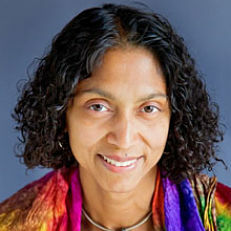 She also served a three-year term with the nation's largest health philanthropy, the Robert Wood Johnson Foundation (RWJF); in 2013, she was selected to the National Advisory Committee of RWJF Health Policy Scholars Program, a committee composed of 13 nationally recognized experts in social science and health policy. In 2007, Simon was recognized for her early contributions to health services research as the recipient of the John D. Thompson Prize for Young Investigators. Related to editorial roles, she is Editor for the Journal of Health Economics and editorial board member for the American Journal of Health Economics and the Journal of Policy Analysis and Management.